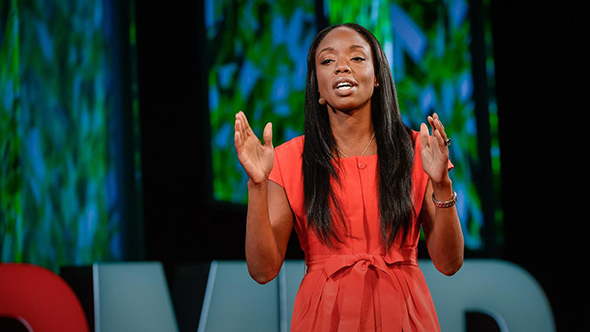 Dr. Nadine Burke Harris, MD, MPH, FAAP, has earned international attention for her innovative approach to addressing Adverse Childhood Experiences (ACEs) as a risk factor for serious adult conditions such as heart disease and cancer. Her message: it’s time to reassess the relationship between early childhood adversity, child development and health, and how the practical applications of the Adverse Childhood Experiences study can improve health outcomes. Dr. Burke Harris’ TED Talk, “How childhood trauma affects health across a lifetime,” has been viewed more than three million times. Jon Anderson and Elaine Dabrowski teamed up in 1998 to create Anderson Dabrowski Architects – an architectural firm focused on healthcare design. Since then, the team has completed hundreds of projects throughout the Pacific Northwest, and continues to build experience and expertise in healthcare design. From 2008 to 2010, Anderson Dabrowski donated their time and resources to planning our beautiful Gold LEED certified, state-of-the-art Center in Oregon City. Donating over 2,600 hours of time to create our welcoming space, Anderson Dabrowski Architects is part of the team that helps kids and families feel at ease at Children’s Center every day. 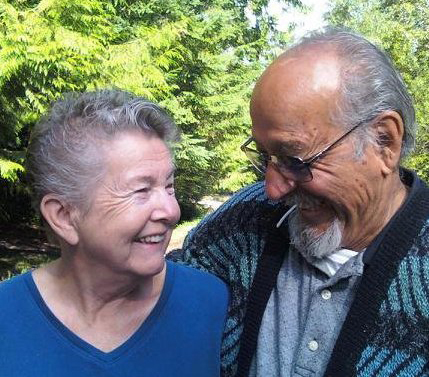 For over five decades, Dave and Pat Arce have dedicated themselves to serving the needs of foster youth. 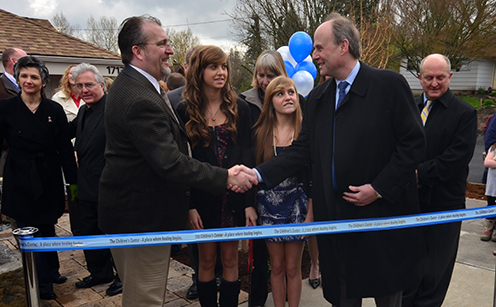 For years, they ran the one and only DHS-sponsored family group home in Clackamas County, fostering, supporting, and providing stability and love for dozens of children and youth in need of care. Pat and Dave believe in supporting the whole child, providing travel experiences, and taking the time to address the individual needs of each child in their care. They are compassionate, caring, and loving people who believe in taking care of the world’s children. “They have set the standard for what foster care should be,” said Audrey Riggs, Clackamas County Child Welfare Supervisor.